Fresh, clean water on its own is pretty delicious. But fresh, clean water infused with fruit or mint can be borderline magical. With the holidays quickly approaching, I decided to play around with combining some different ingredients with filtered water to see what I could come up with. I ended up especially loving three variations: lemon and mint infused water, red grape and lemon infused water, and orange and mint infused water. 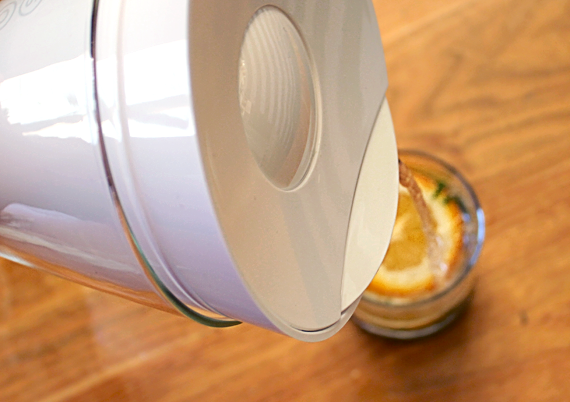 Today I'm going to share these easy recipes - and a sleek, well-designed water filter - that will be sure to take your entertaining to the next level this season. Let's start with the most important ingredient: the water. We all know the importance of filtering our water, but I think that the majority of us who have traditional, bulky filters sitting in our fridges know how unattractive they are. 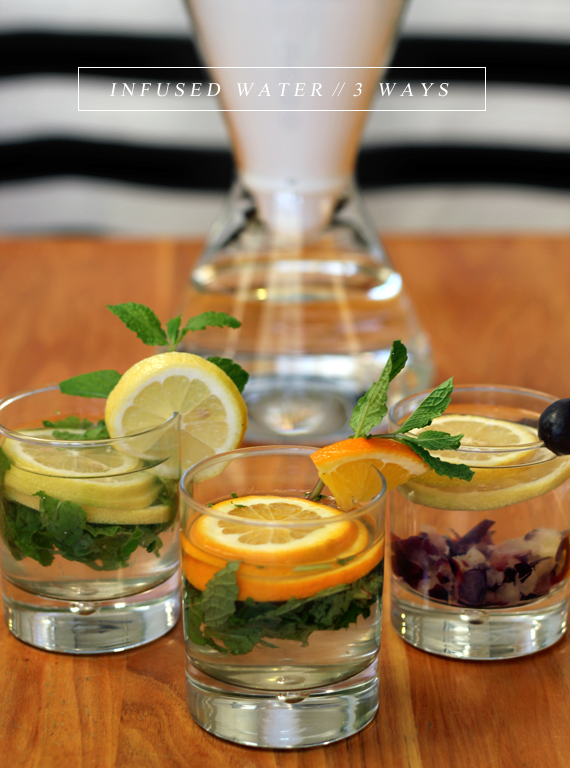 I love the design aspect of hosting gatherings more than anything else, and when I have guests over for a meal or just to hang out, I usually end up pouring the water into a separate pitcher because I don't want that ugly plastic filter on display. Thankfully, there is a new water filtration system in town that combines functionality with great design. It's called Soma, and its elegant hourglass shape features a handcrafted glass carafe that is clean, minimalist, and modern. It's also made of sustainable materials, and houses 100% biodegradable filters that can be composted at any commercial composting facility. Double win! I love that the all-natural filters are made from Malaysian coconut shell carbon, four layers of fine silk, and a plant-based filter casing. So much better than plastic. And the water is so crisp and fresh. Upon tasting it for the first time, I got all sorts of excited to incorporate it into these recipes. 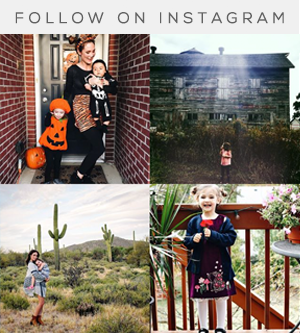 I think the best part is that every filter you buy helps bring clean, safe drinking water to those in need, through Soma's partners at Charity: Water. Pretty cool. And now for the infused water recipes! These waters are inexpensive and so easy to make, but they add such a nice touch to parties or even casual hang-out sessions with friends. 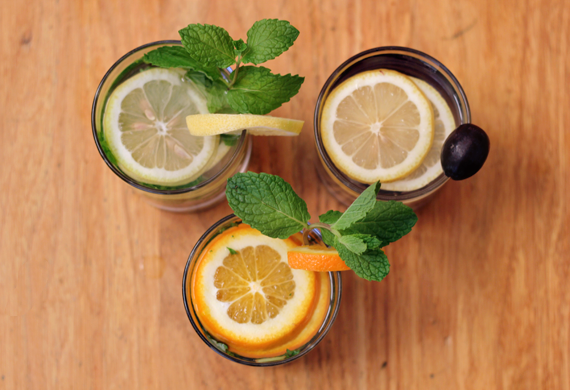 To make all three recipes, you will just need lemons, oranges, red grapes, and fresh mint. Cut up all of the ingredients ahead of time, place them in several glasses with garnishes, then pour water over each glass about 15 minutes before your guests arrive to give them time to infuse. ORANGE + MINT INFUSED WATER: Take 5-10 mint leaves (depending on size) per glass, and cut or mash up into small pieces to release the flavor. Slice an orange (or oranges), and place two or three slices on top of the mashed up mint pieces. Add water. 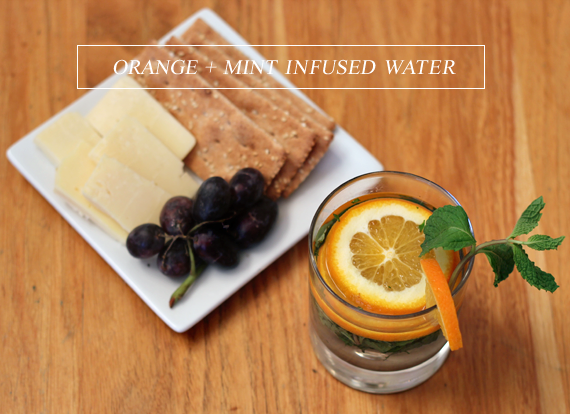 Garnish with an orange wedge and a sprig of mint. 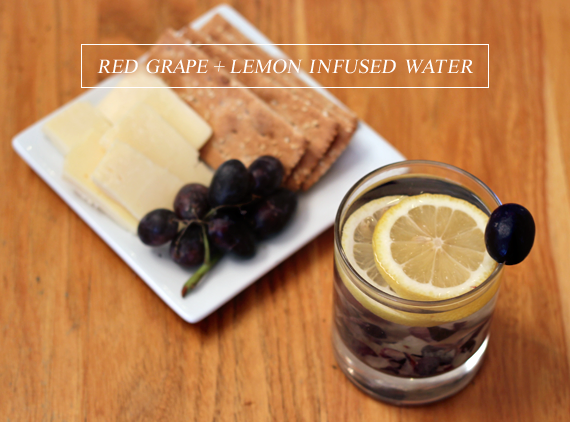 RED GRAPE + LEMON INFUSED WATER: Take 6-8 red grapes for each glass, mash up to release the flavor, and place at the bottom of the glass(es). Slice a lemon (or lemons), and place one or two slices on top of the mashed up grapes. Add water. Garnish with one grape. LEMON + MINT INFUSED WATER: Take 5-10 mint leaves (depending on size) per glass, and cut or mash up into small pieces to release the flavor. Slice a lemon (or lemons), and place two or three slices on top of the mashed up mint pieces. Add water. 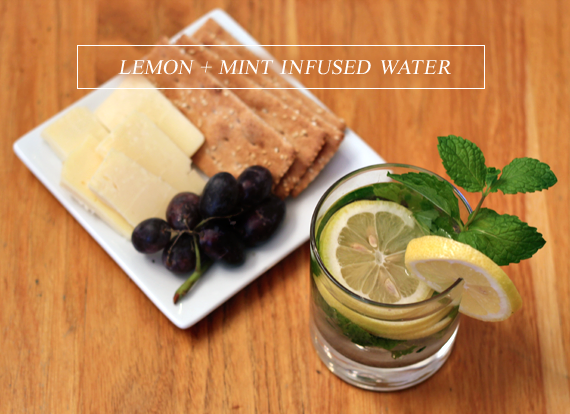 Garnish with a lemon wheel and a sprig of mint. 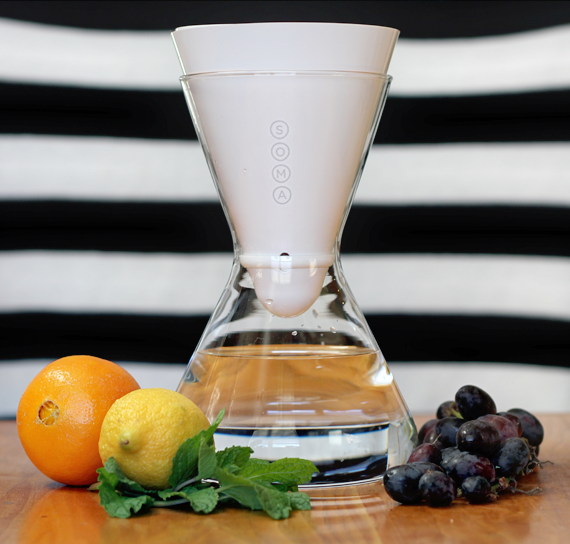 In you're in the market for a water filtration system that is both high quality and gorgeously designed, I high recommend giving Soma a try. 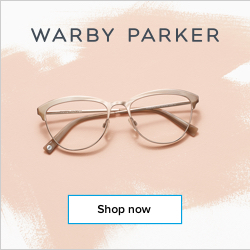 It also makes an amazing holiday gift (I have it on my list for a couple of family members), not just for the person receiving it, but for the people in need who benefit from receiving clean drinking water with every filter purchase. Another great thing about Soma: you never have to worry about buying new filters. When you purchase the system (which costs $49), you are automatically enrolled in their fresh filter program, which sends replacement filters to your home every two months. The cost is $12.99 (less than $0.25 per day! 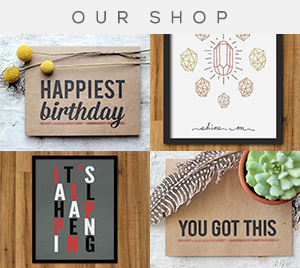 ), and shipping is always free. 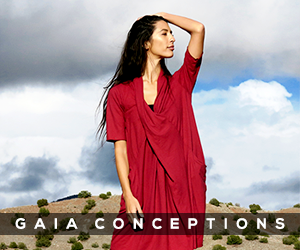 You can learn more about Soma here, as well as on Facebook, Twitter, and Instagram. I hope you guys like these easy infused water recipes that I made using my Soma! 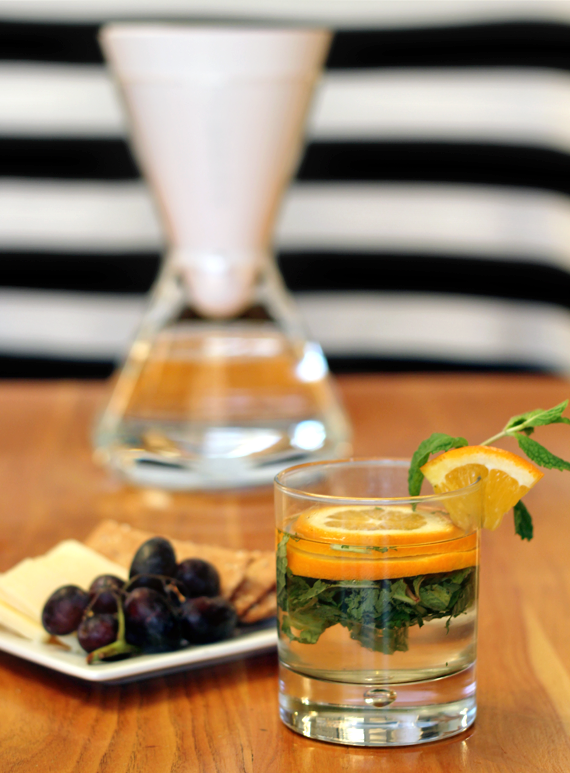 Have you ever experimented with infused waters for holiday entertaining, or just for fun? Thank you for supporting Bubby and Bean by allowing me to post occasional sponsored content. 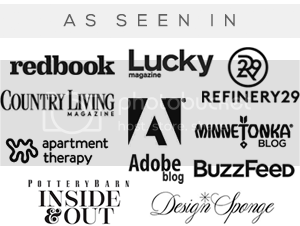 All sponsored posts feature products that I genuinely feel would be of interest to my readers. Oh wow, I think that would make me drink more water. The photography made me crave water, ha :) Will have to check them out. I've never seen this Soma system before. Not only does it look fantastic, it's made of sustainable materials? I'm in! That's awesome. I absolutely love infused water, especially during the summer - it's so refreshing! My normal go-tos are grapefruit or cucumber, but I've never tried mint and I must admit, it has me very intrigued. I'm adding mint to my grocery list this week so I can test it out! This looks so yummy! I need to try some of these combinations to my water. Thanks for your comments everybody! Let me know what you think if you try any of these waters. Infused water is probably my favorite thing to drink..no soda or juice for me, all naturale!